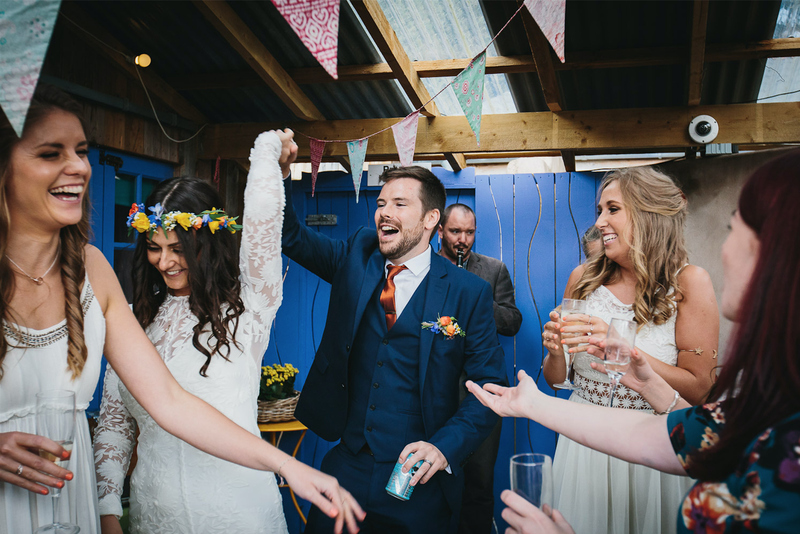 Couples want more than a small, intimate wedding in a hidden gem of a venue in the Cornish countryside – they want to do it all THEIR way….they want it to be designed for them and by them and be about them, for the ultimate locking of lives together. The whole point of a humanist ceremony is about it being completely unique and meaningful. Couples also want naming ceremonies for their children and in just a few years time they want to renew their vows. Our Perfectly Personal package ticks every box. 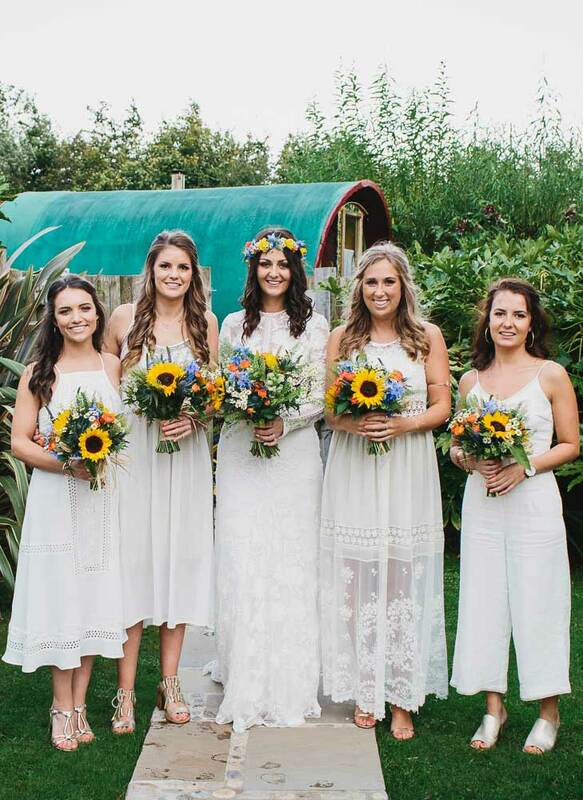 It is a combination of our spectacular facilities, at our award winning boutique guest house, together with our highly reviewed and recommended service and now our personally designed ceremonies too. 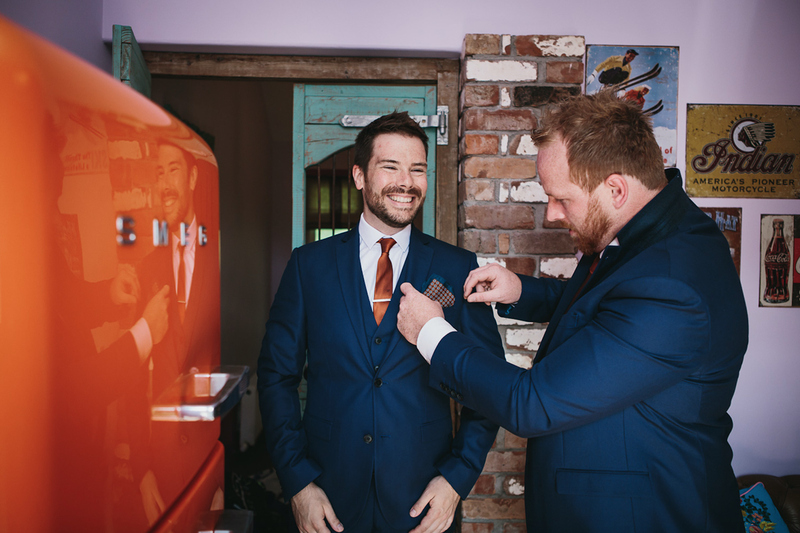 Seal your love by eloping together, or bring your nearest and dearest to share your unique day. 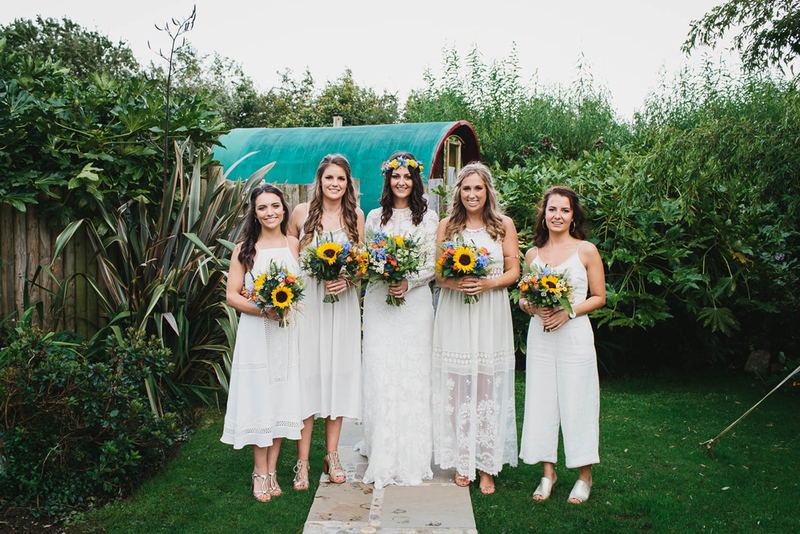 Our Humanist Ceremonies mean you get all the benefits of our other packages; staying at Lower Barns but you also get to design your own ceremony with our ‘in house’ Celebrant* who will work with you to tell the story you have created together and include the things you value and share together. 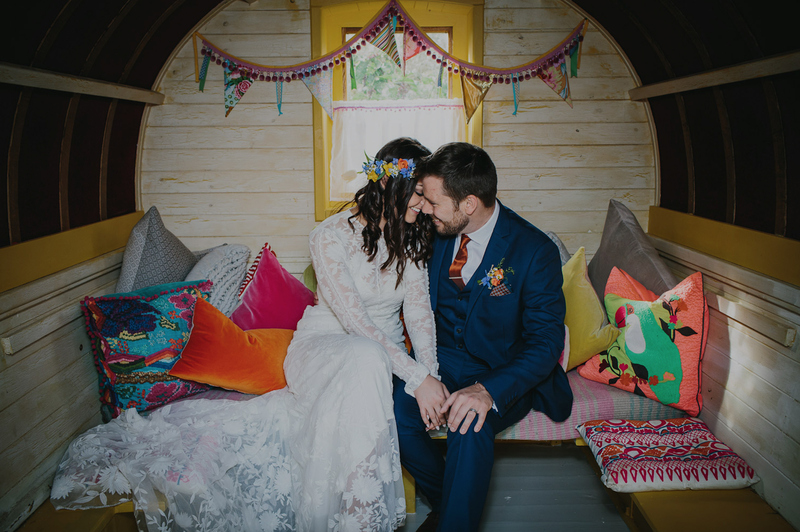 You can be married anywhere at Lower Barns, in one of our ceremony rooms or unlike a licensed ceremony, you can chose the great outdoors in any of our garden spaces, or the gypsy caravan, if you prefer. 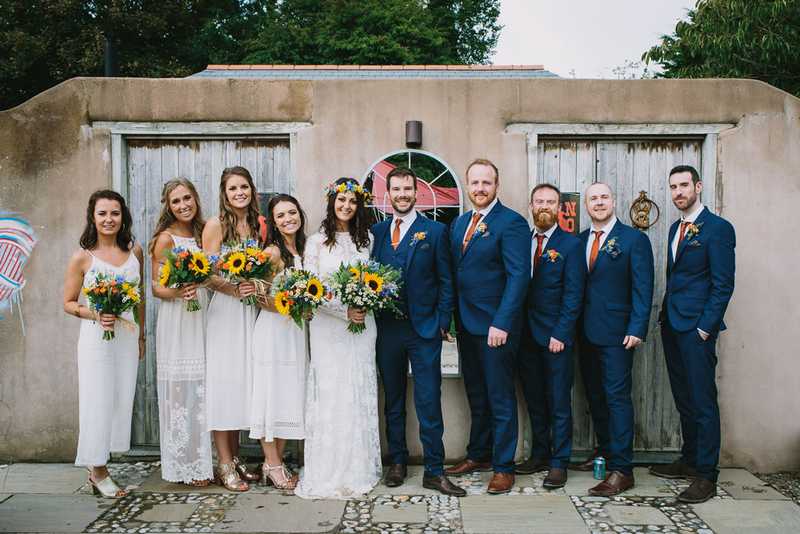 There is no official lead time in booking a Humanist Ceremony – it’s purely down to availability of our rooms and celebrant. The design and planning of your ceremony can be done by phone, email and skype. Or by meeting up if you are local or visiting. If you have a dress code, Rachel will be happy to join in. Whether it’s a Cream Tea wedding or Exclusive Use – what’s included in the price is the same. With a humanist ceremony you benefit from being able to design your own ceremony, with our in house Celebrant, making it totally unique and meaningful. Our Nearest & Dearest Weddings and Exclusive Use Weddings are available for licensed ceremonies. The maximum number we can host for licensed Exclusive Use Weddings is 20. For humanist Exclusive Use Weddings are maximum is 30. A uniquely designed and meaningful ceremony, written by you and our ‘in house’ Celebrant. Wedding couple stay 3 nights at Lower Barns. 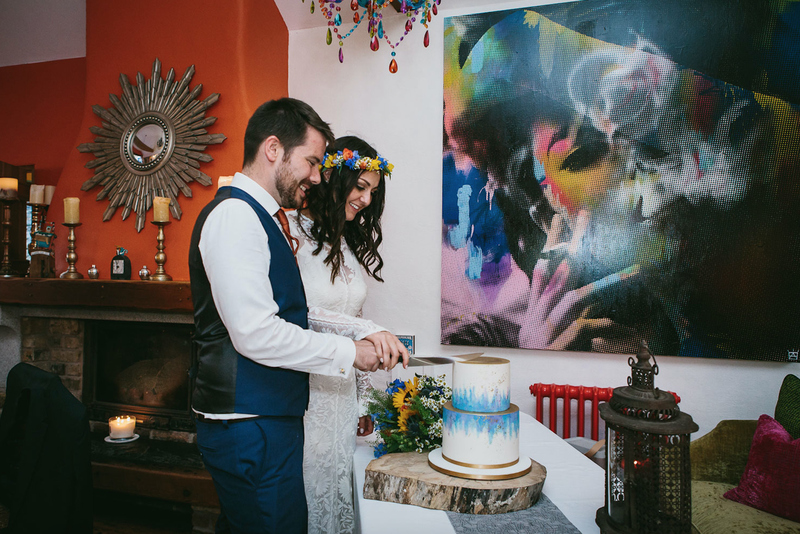 A two course private Dining Wedding Feast after your ceremony in The Party Shed £50 per person. Children of 10 and under can eat for £15 per head for a 2 course dinner. You can party in The Party Shed till 11.30pm. Extra nights are £100 per room B&B. down at the beach and supply the images on a USB stick for £450. Cake on arrival for you and your guests. Dogs of the Wedding couple can stay in The Hayloft or The Hideaway. Use of your favourite ceremony room. Pick up the phone and have a chat with Janie on 01726 844881, or call Rachel on 074141 20020 (rachel.sampson@mail.com) for information and questions about our humanist ceremonies. Children, under 10 of the wedding couple can stay in The Hayloft Apartment for £50 per head per night B&B. The upstairs room is suitable for 2 children. 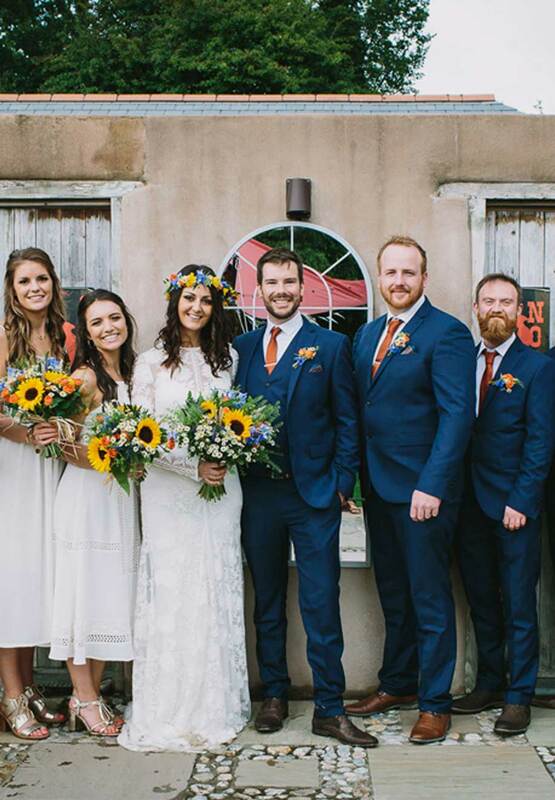 Wedding groups of up to 10 people (including the wedding couple) will need our Elope with your Nearest & Dearest Package and those with over 10 and up to 30 will need our Exclusive Use Package. Humanist ceremonies are not licensed and therefore not legal. Humanist ceremonies are a celebration of lives together and a show of love and commitment to one another. 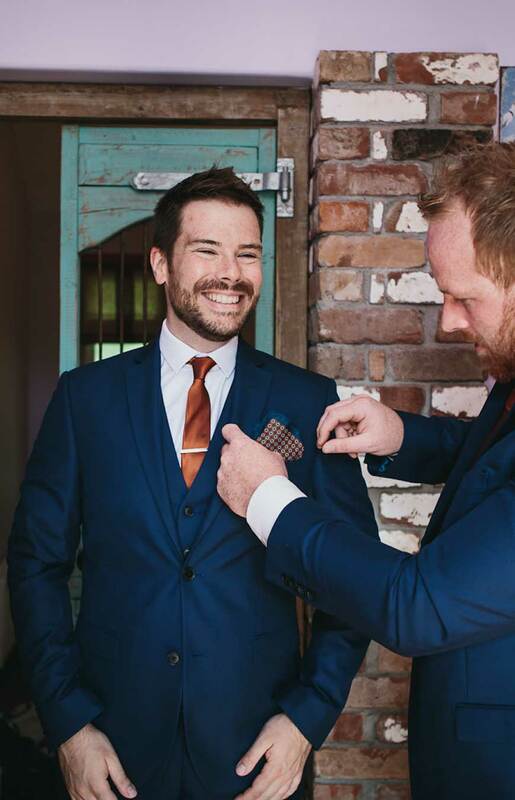 For some couples it is enough to have the celebration of the unique and truly special humanist ceremony and for others there is a desire to make it legal too. For many it makes complete sense to combine the two, with a trip to the Registration Office either during the days before your Humanist Celebration, or the morning of your Celebration or in the days afterwards, unless you are planning to immerse yourselves in complete honeymoon bliss. Call Cornwall Council on 0300 1234 181, or click here for the weblink. If you live outside of Cornwall and want to do the legal bits before you leave home, then it will be a call to your local Council Registration team – the website or phone number will be easy to find with a google search. County Council’s offer a wide range of services at their Registration Offices, where you can choose to just say the legal words with a Ceremony Officer (leaving doing the lovely bits like the words, vows, rings, music and whatever else you fancy) to be enjoyed at your Humanist ceremony. 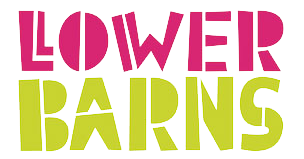 The Cornwall Council Registration service takes about 30 minutes and costs between £50 (Wednesdays) and £114 (Saturdays) with one certificate included and a deposit required at the time of booking. Please note that other Council’s may vary slightly in their offering. You will need two witnesses at the Council offices. We will be happy to guide you through the process. We will be happy to give you a quote for your wedding. 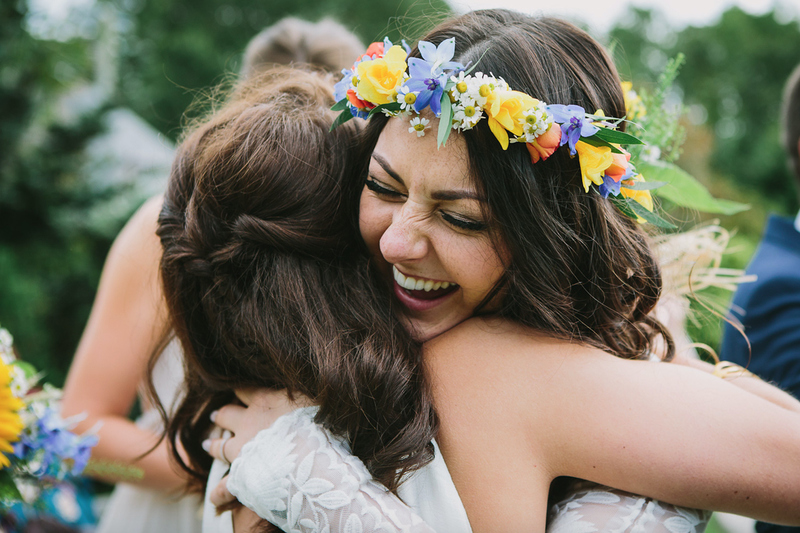 In short, our Ultimate Humanist ceremony is the same as any of our other packages, plus £350 for the design and delivery of your ceremony with our Celebrant. 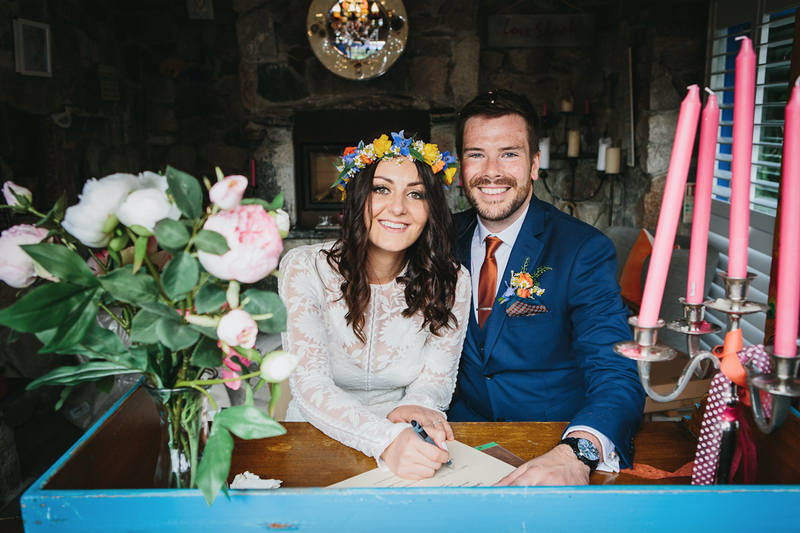 Although you will need the additional half hour at the Registration Office (with a cost of between £50 and £114), you will not need to book a Registrar from Cornwall Council to be at your wedding day at a cost of between £404 and £478. This means that you can personally design your service for roughly the same price. The package and pricing we have given above are also available for Vow Renewal ceremonies and naming ceremonies. Whichever package suits you, whether it’s a Cream Tea wedding or Exclusive Use – what’s included in the price is the same. 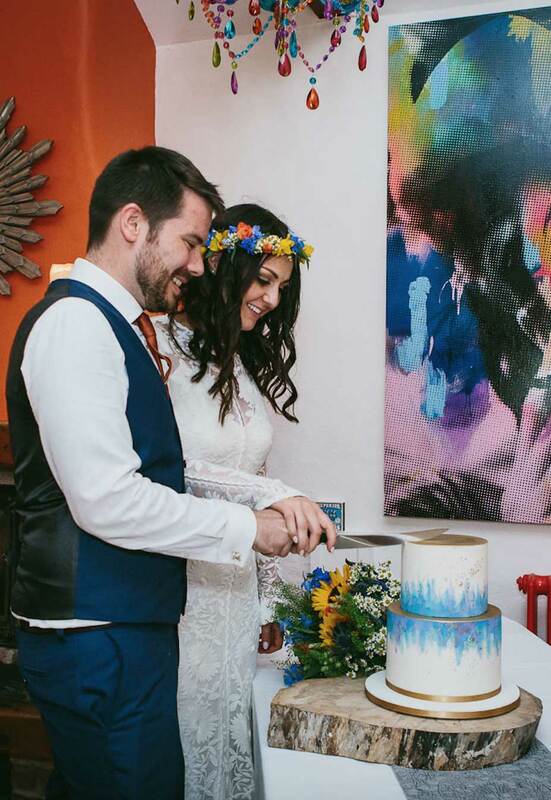 With a humanist ceremony you benefit from being able to design your own ceremony, with our in house Celebrant, making it totally unique and meaningful.